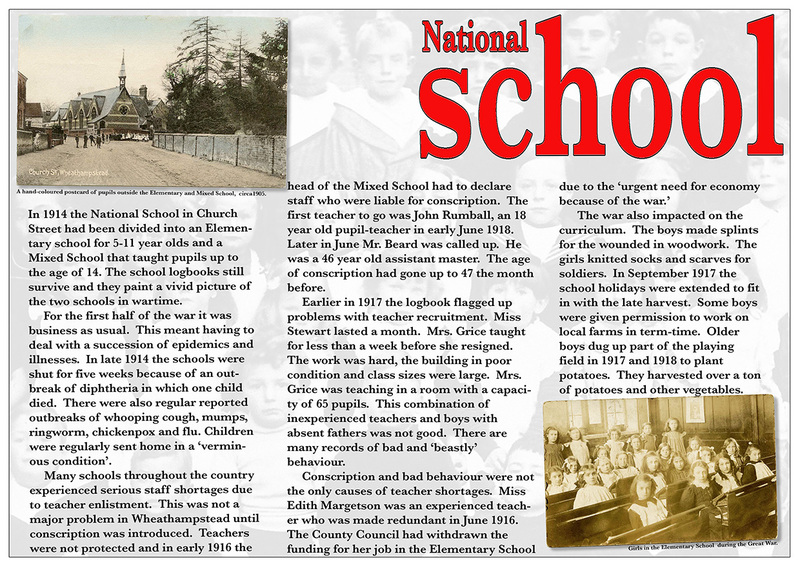 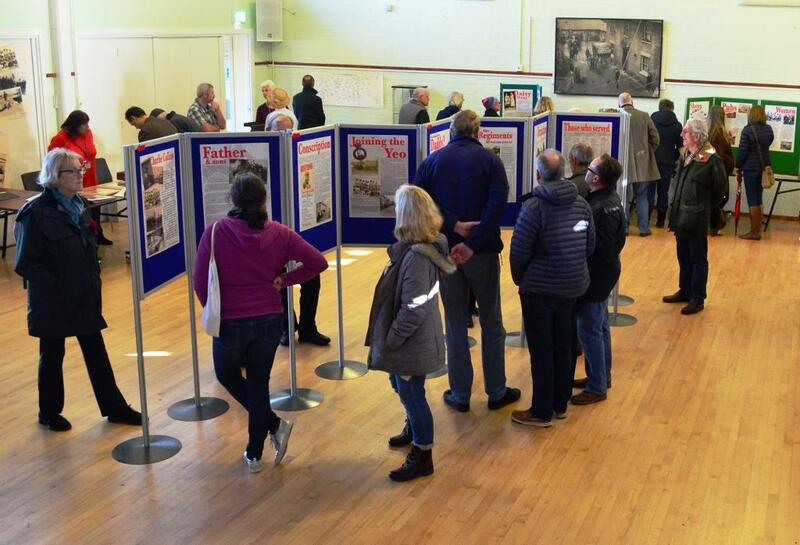 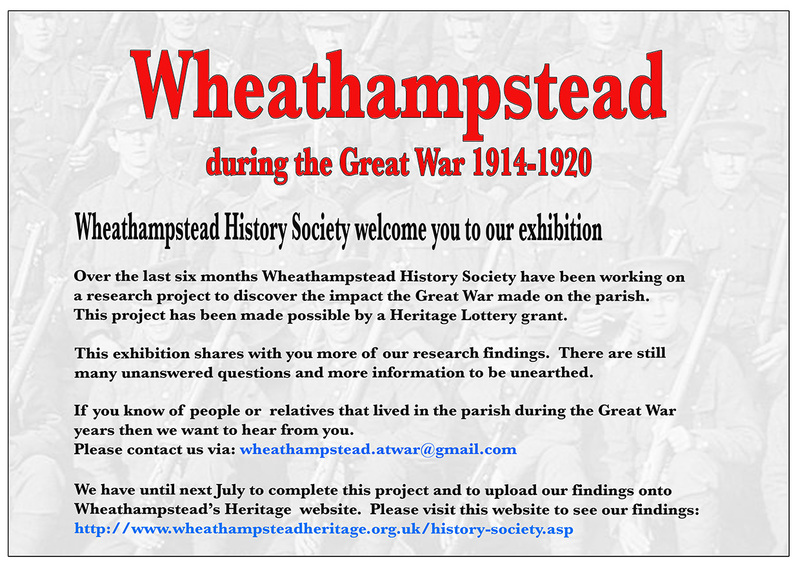 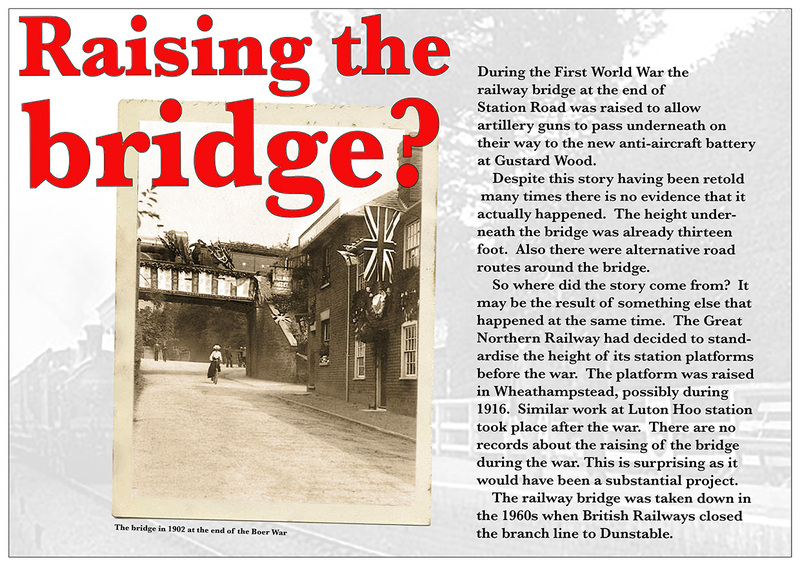 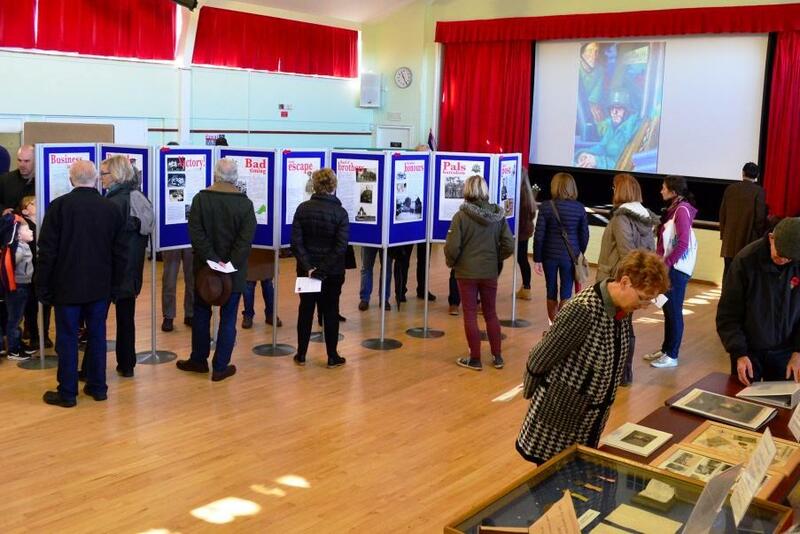 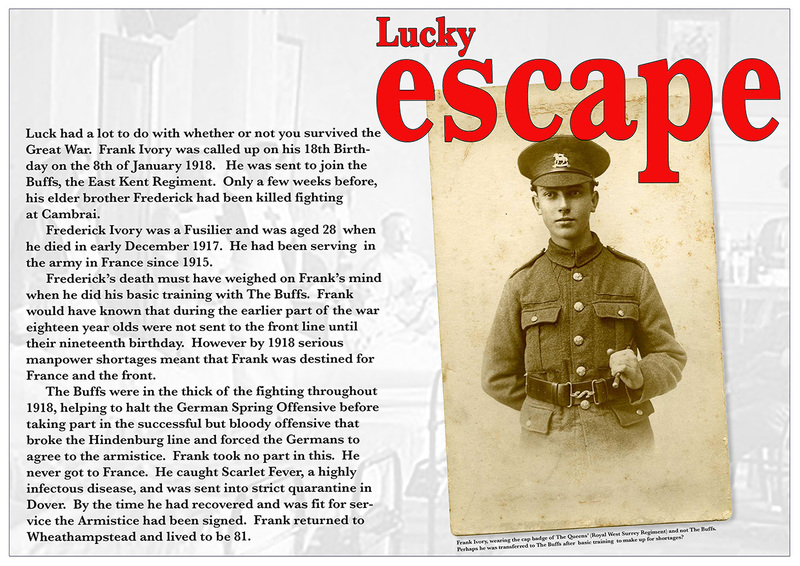 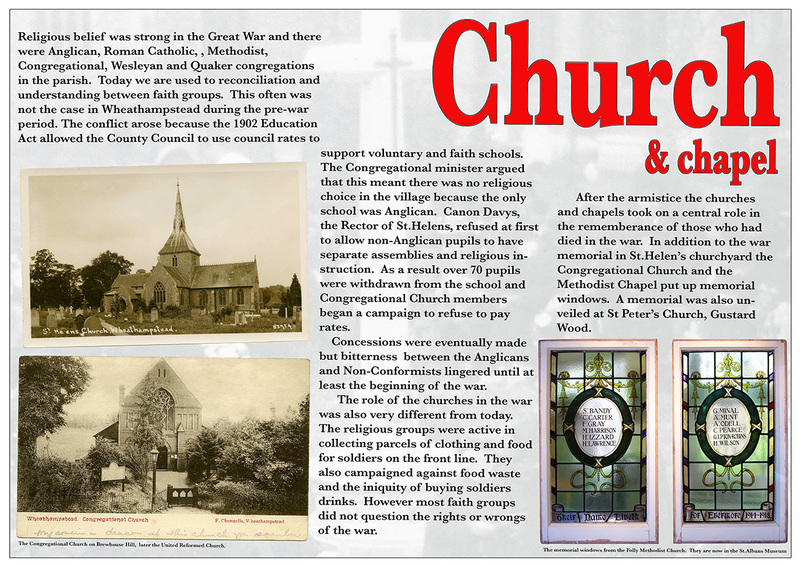 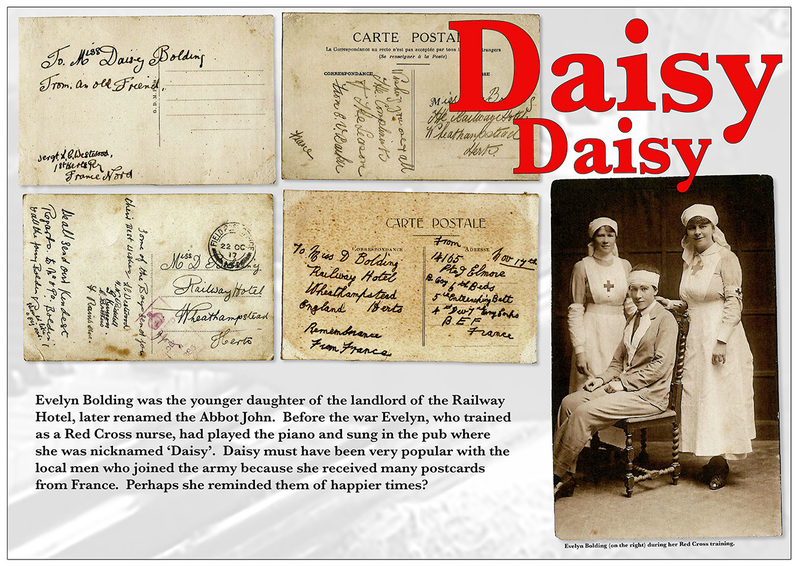 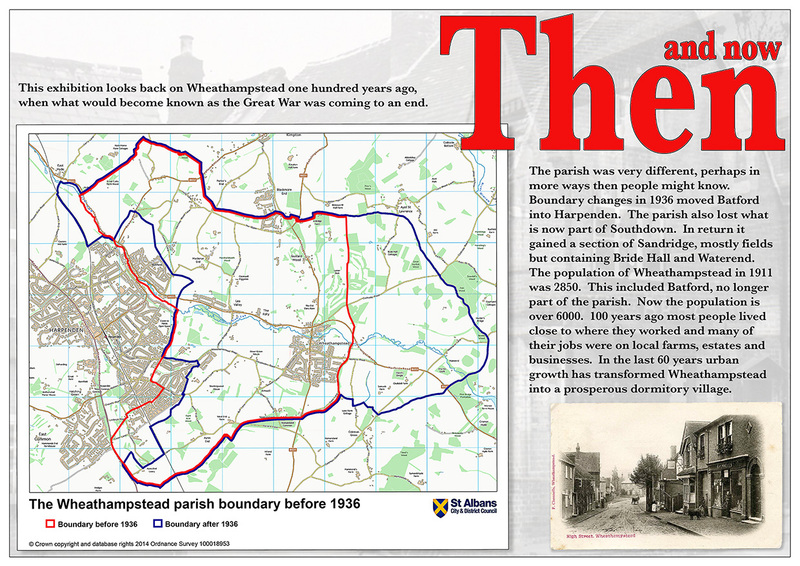 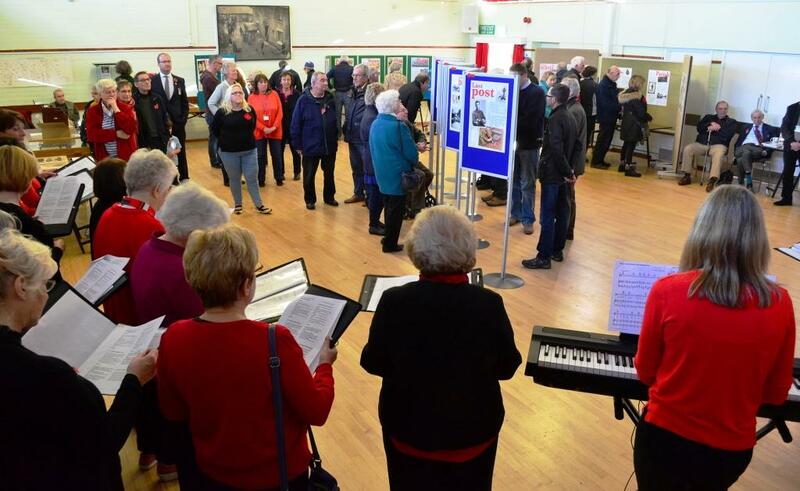 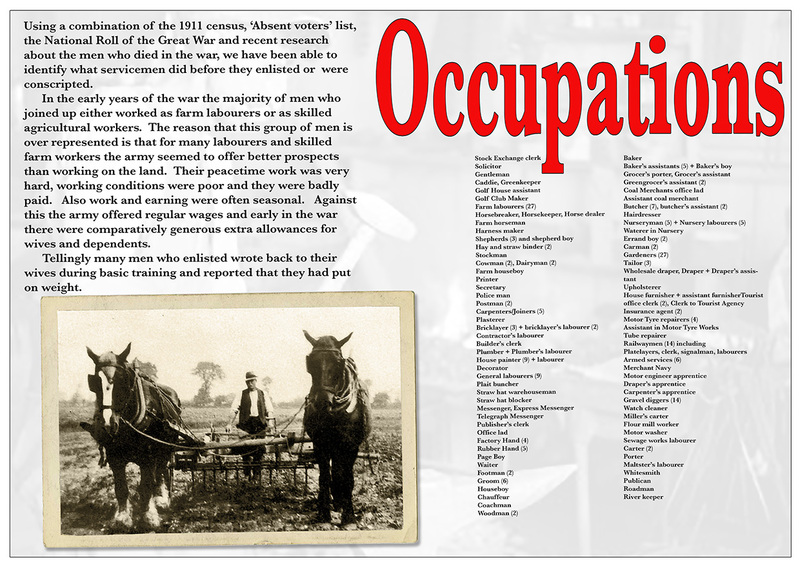 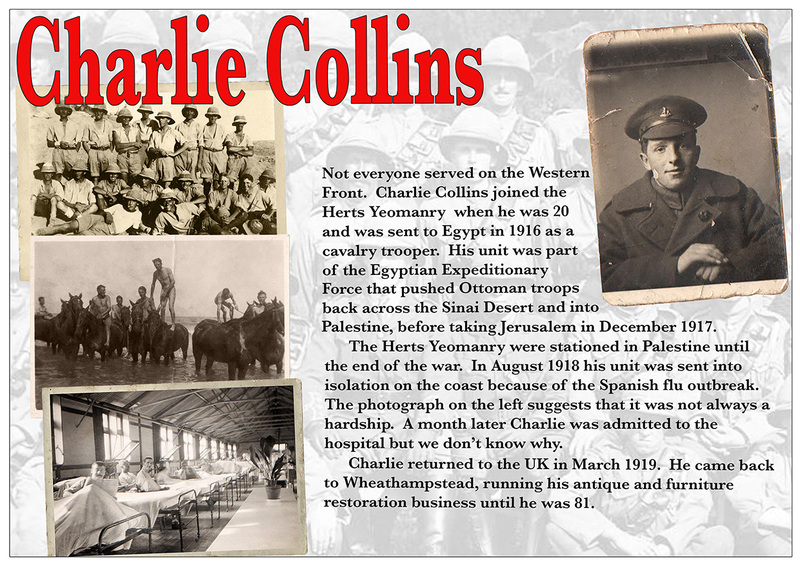 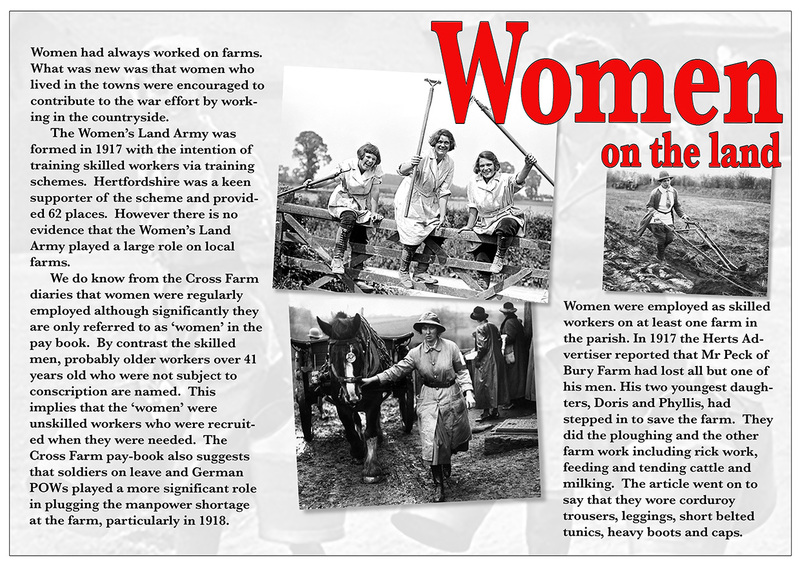 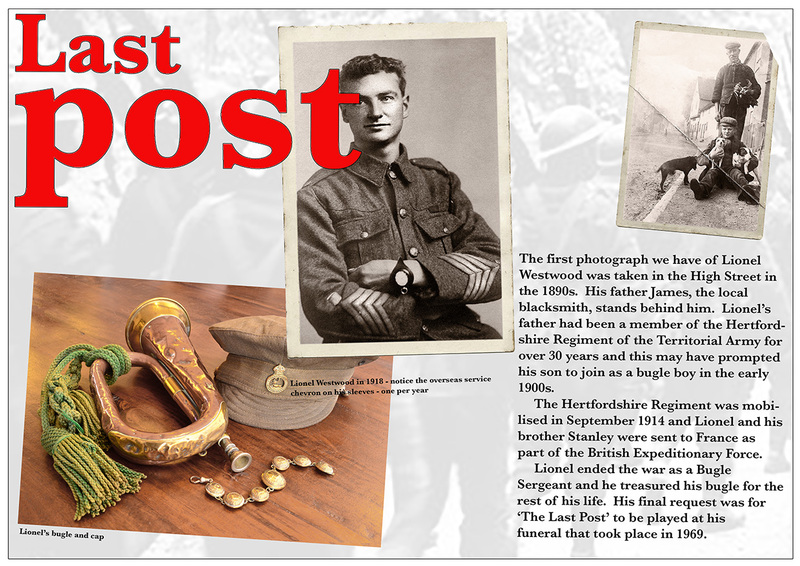 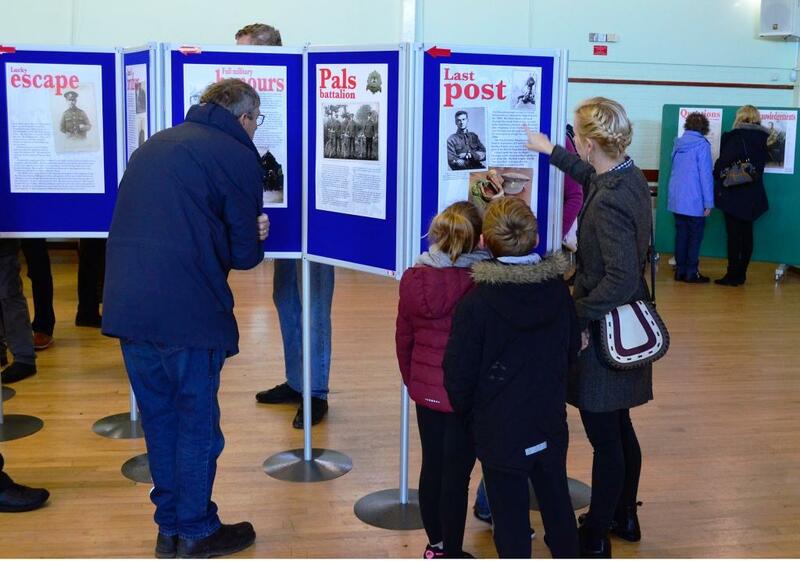 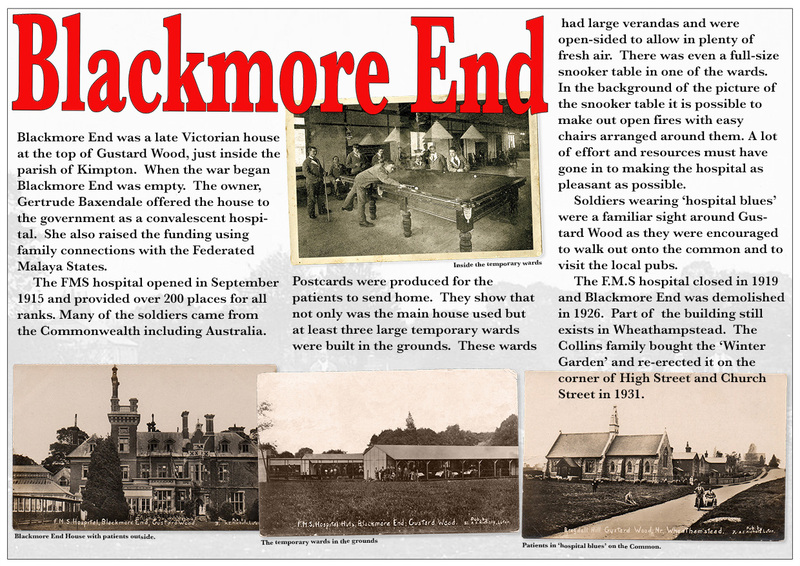 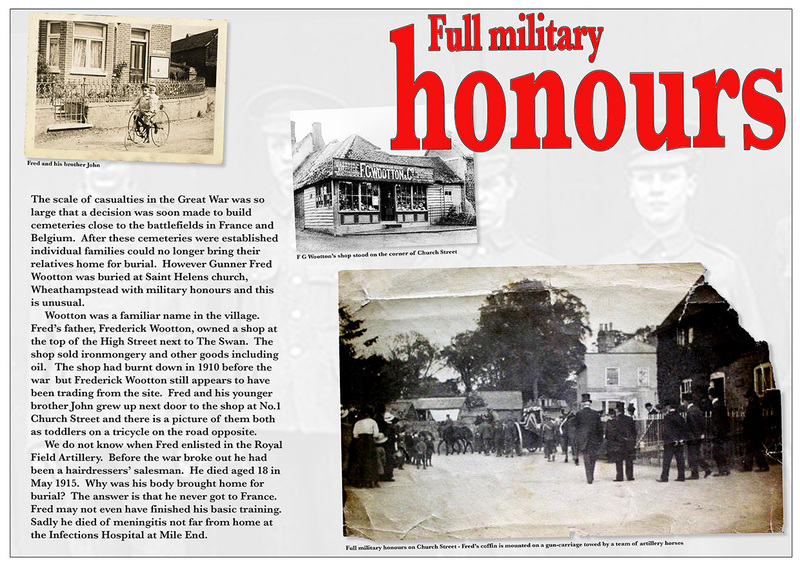 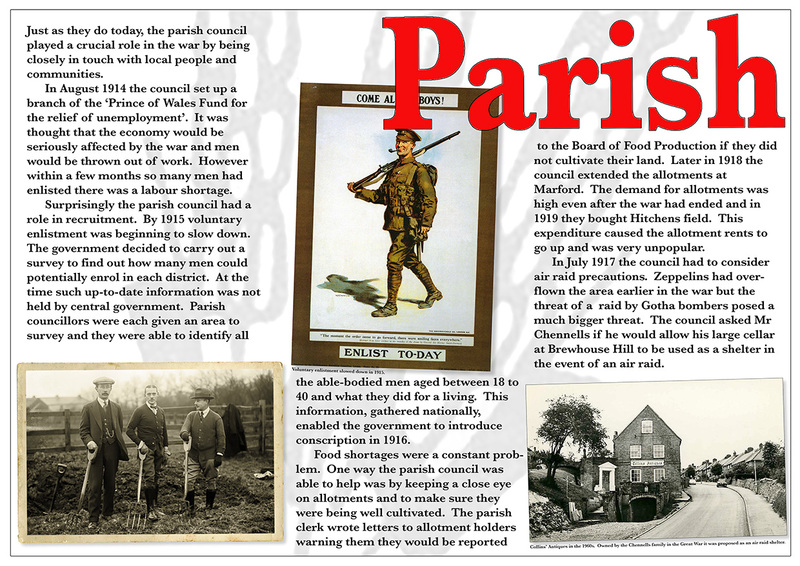 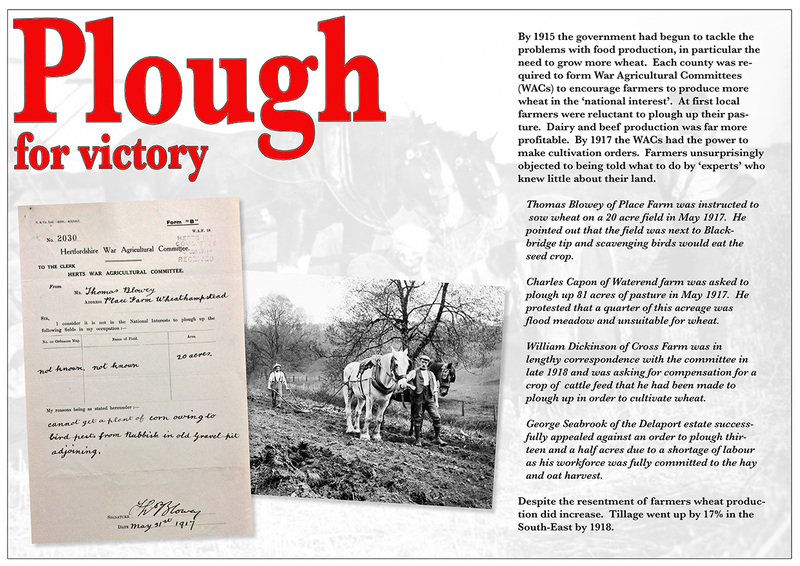 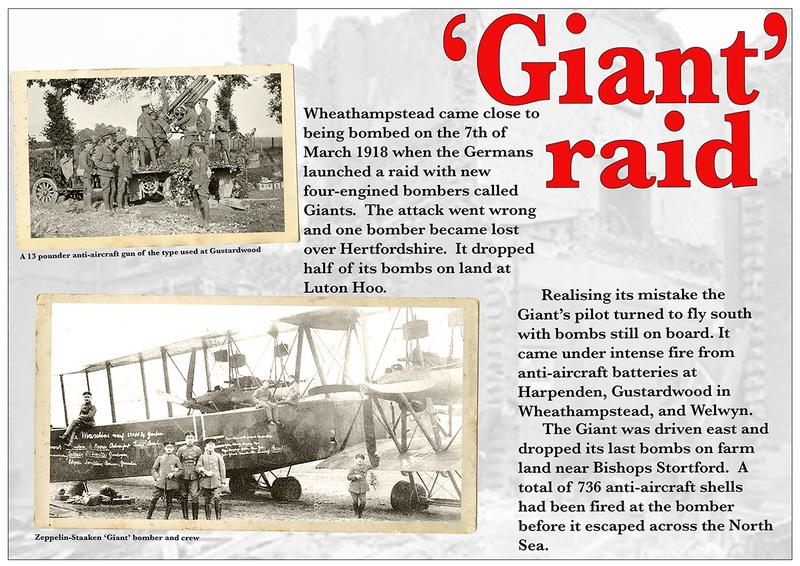 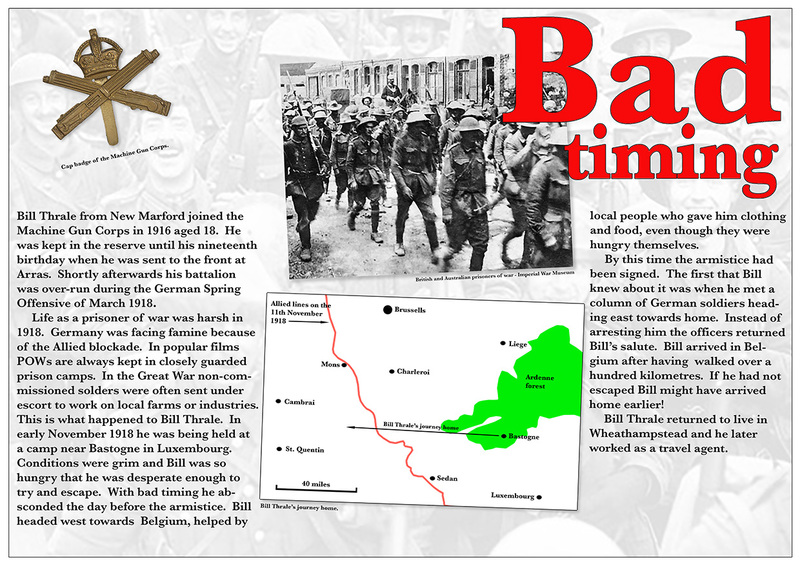 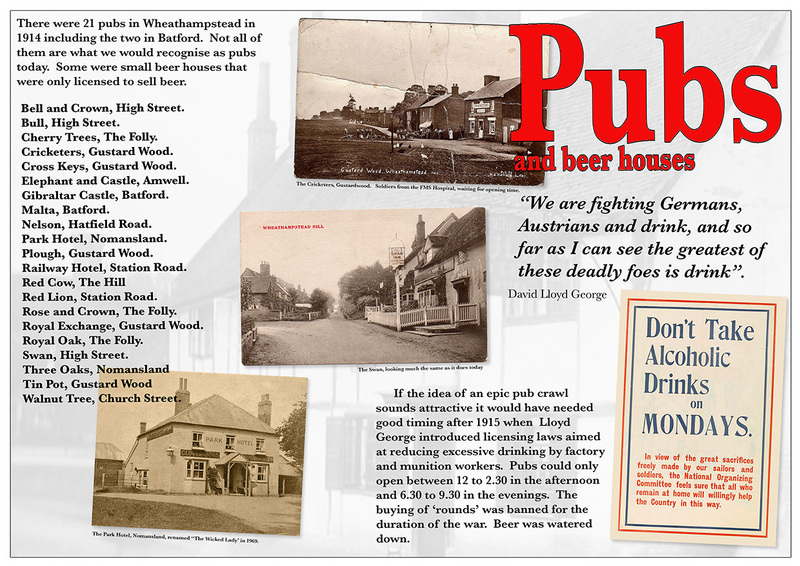 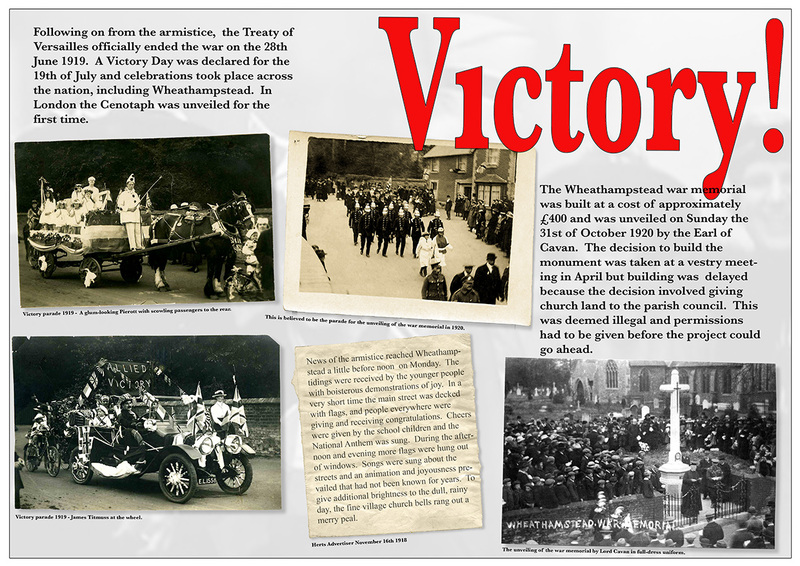 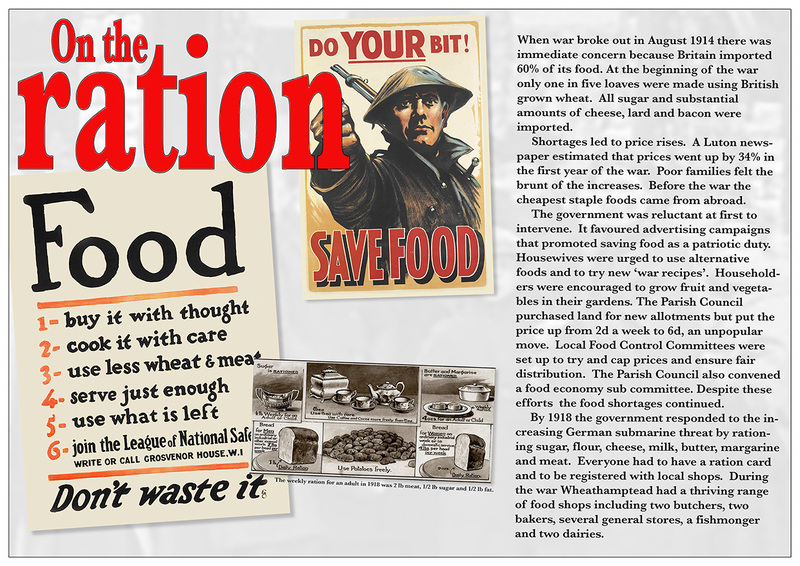 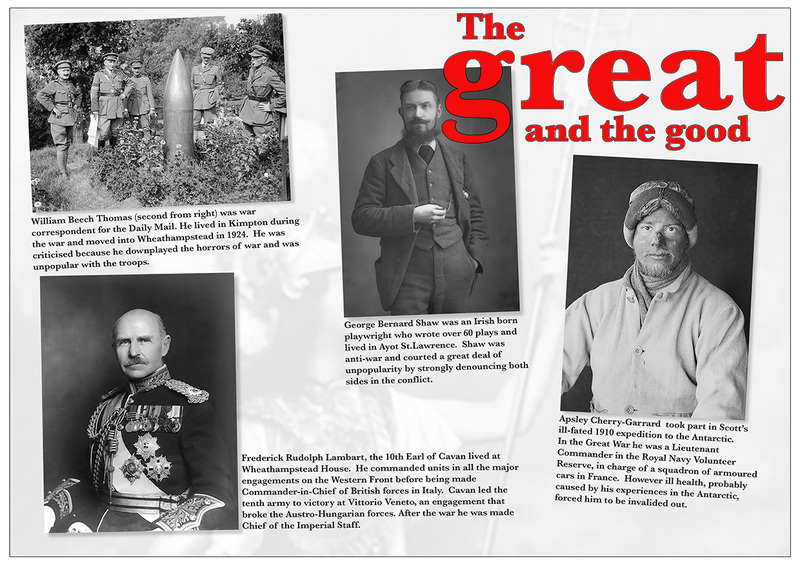 This exhibition was part of the Wheathampstead History Society research project funded by a Heritage Lottery Grant. 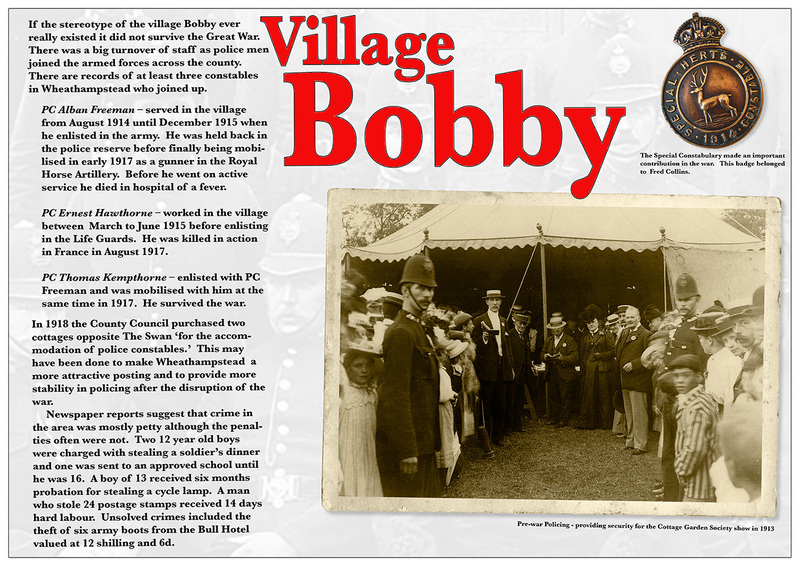 It was displayed on the 10th and 11th of November 2018 as part of the armistice centenary commemorations. 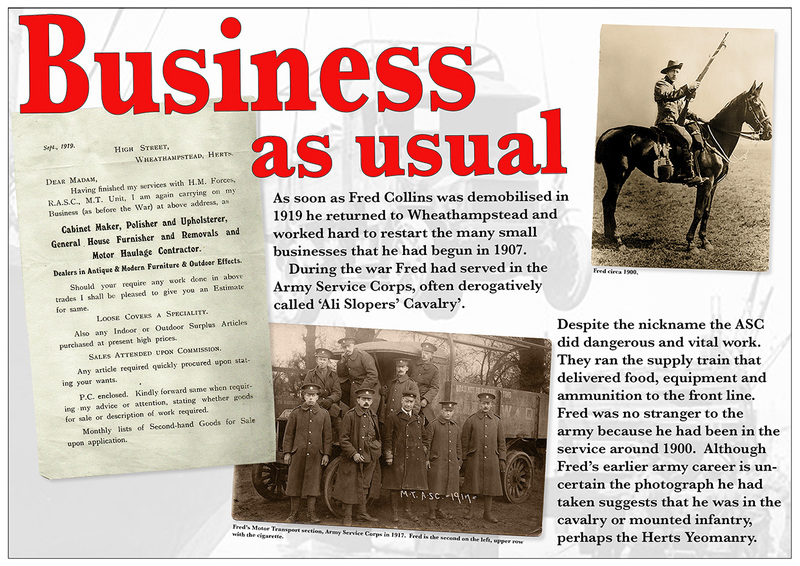 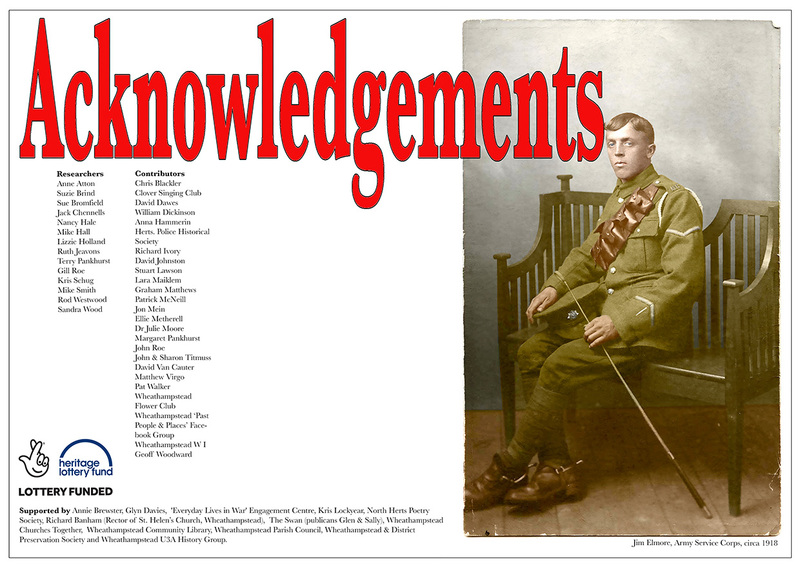 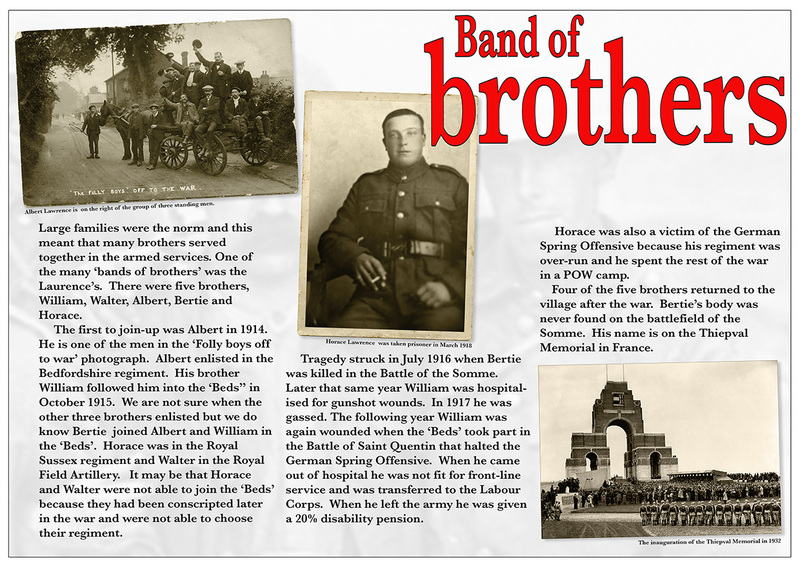 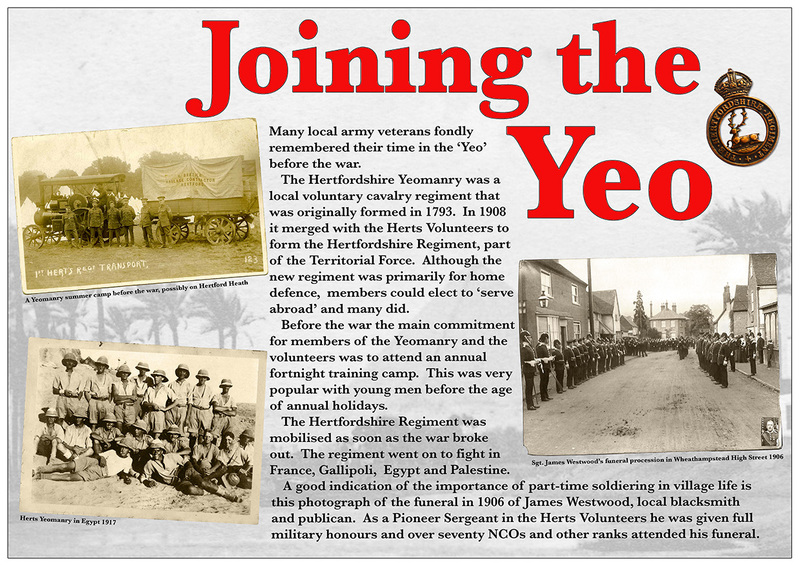 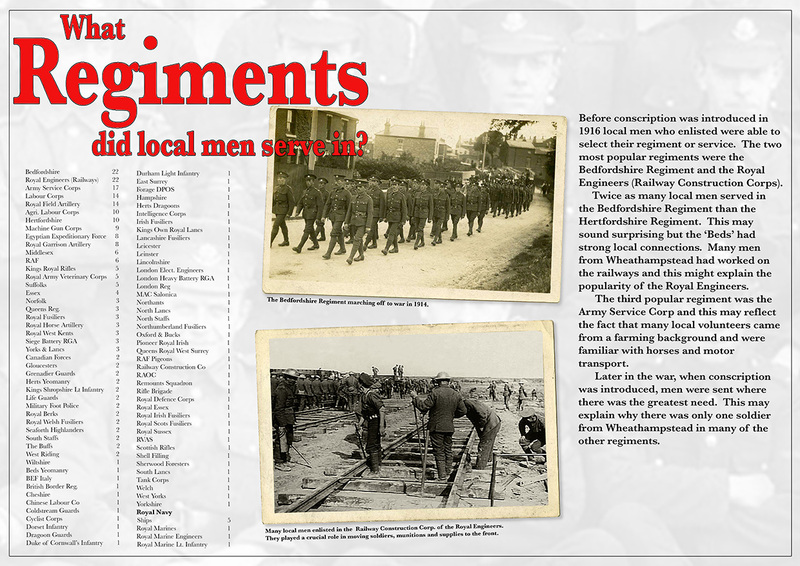 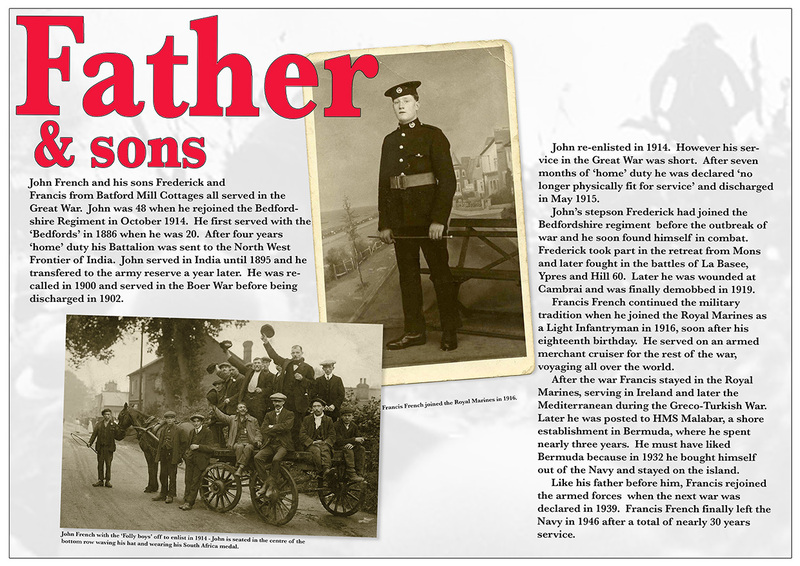 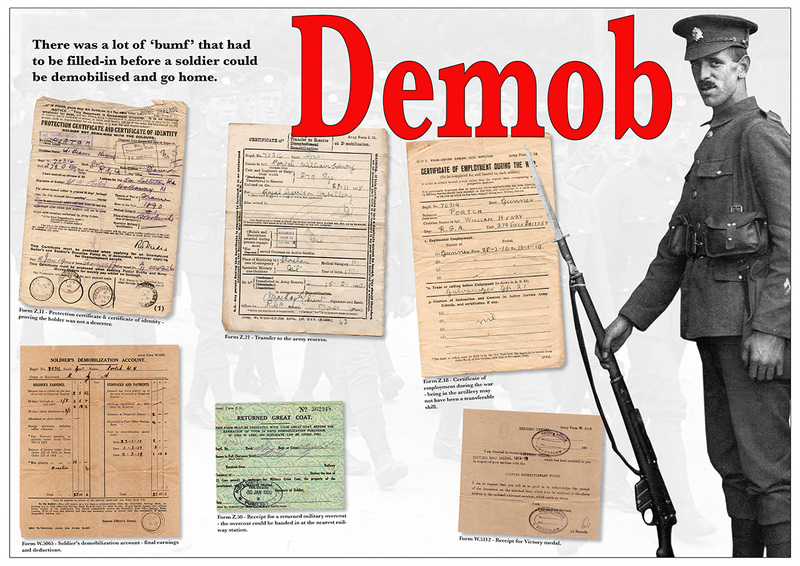 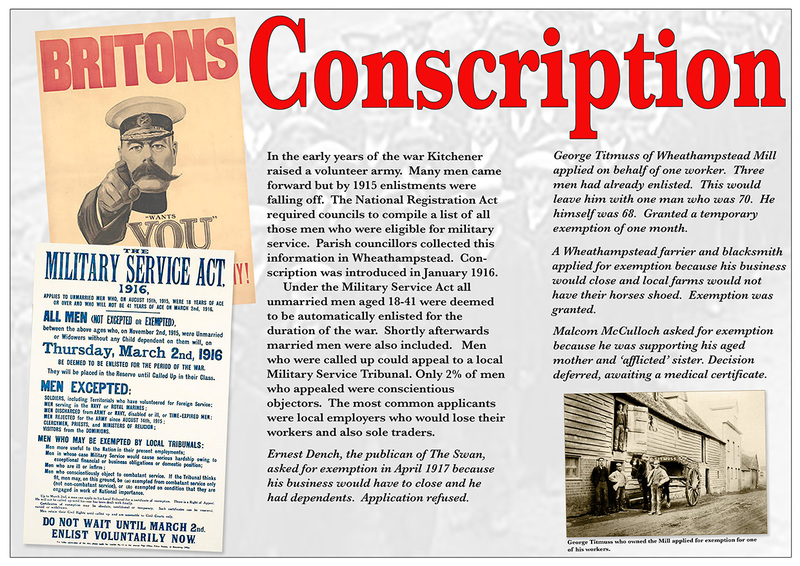 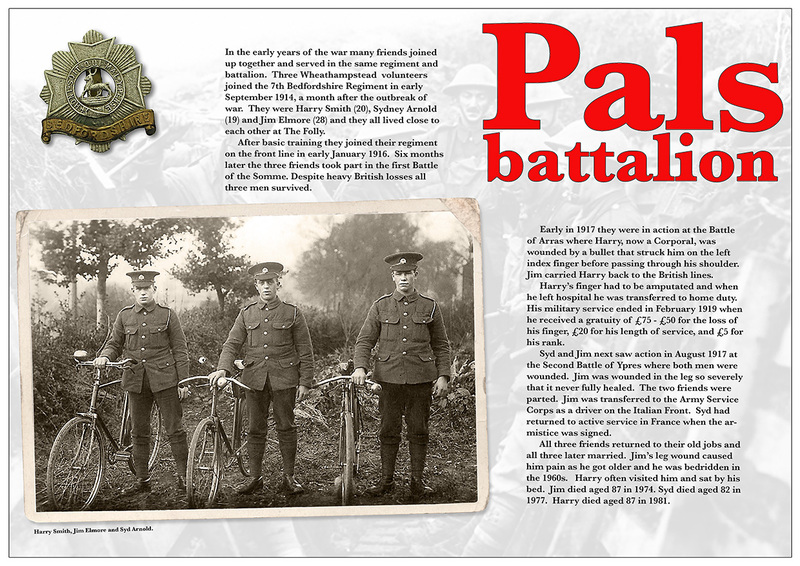 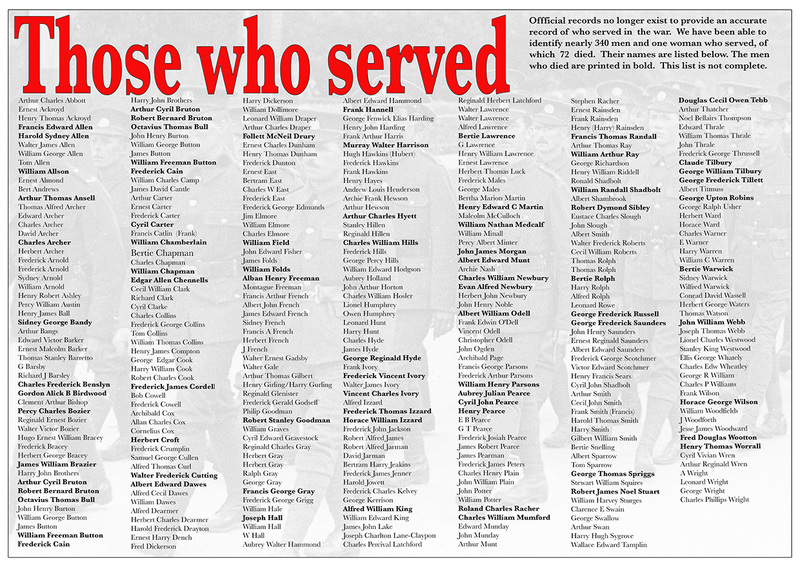 What regiments did local men serve in? 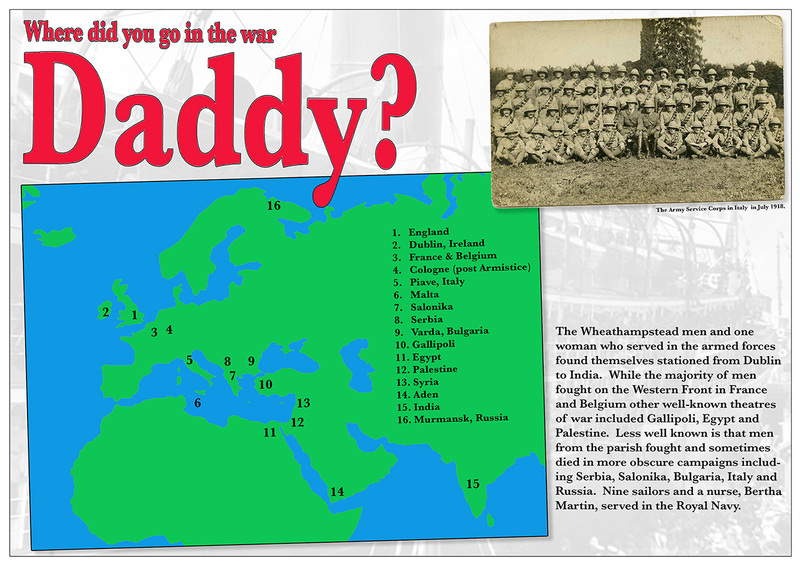 Where did you go in the war, Daddy?